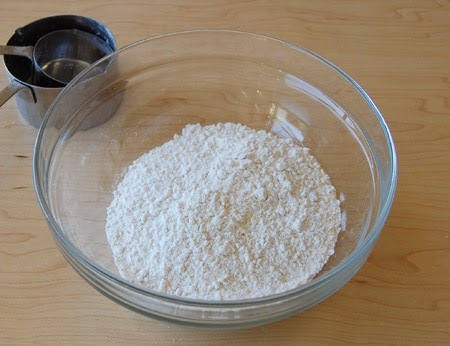 In a medium bowl, combine flour, baking powder, salt, and shortening. 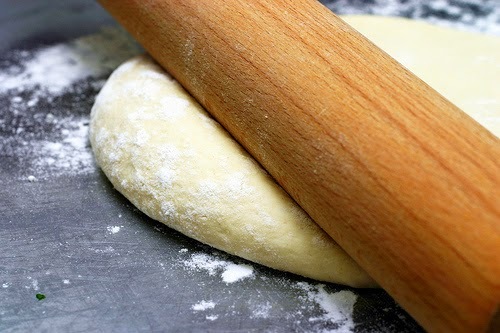 With your hands, mix the ingredients, incorporating the shortening into the flour. 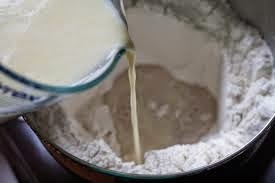 Stir in milk and oil until combined. 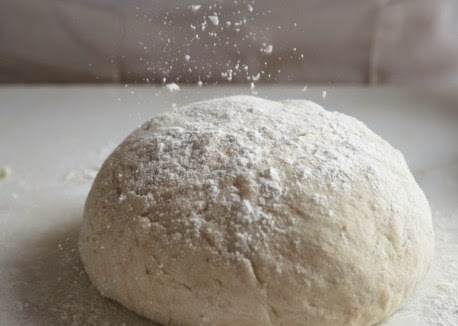 Return kneaded dough to bowl, cover and let sit for 30 minutes (this is to let the gluten relax, the dough will NOT rise.) 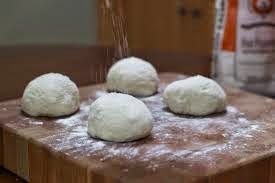 Cut large dough ball into 8-10 pieces. Preheat a pancake griddle, (comal) or a large skillet to medium high heat. 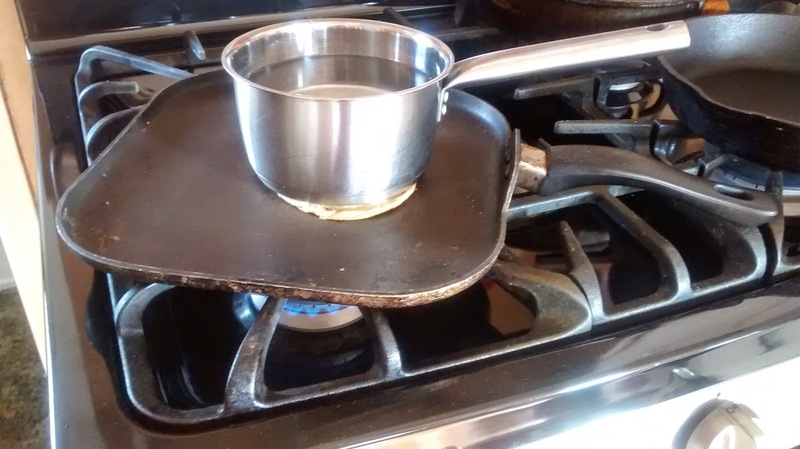 If you don't have a gordita presser, you can use a small sauce pan filled with some water to press the gorditas down. Cook for about 2 - 3 minutes on each side. 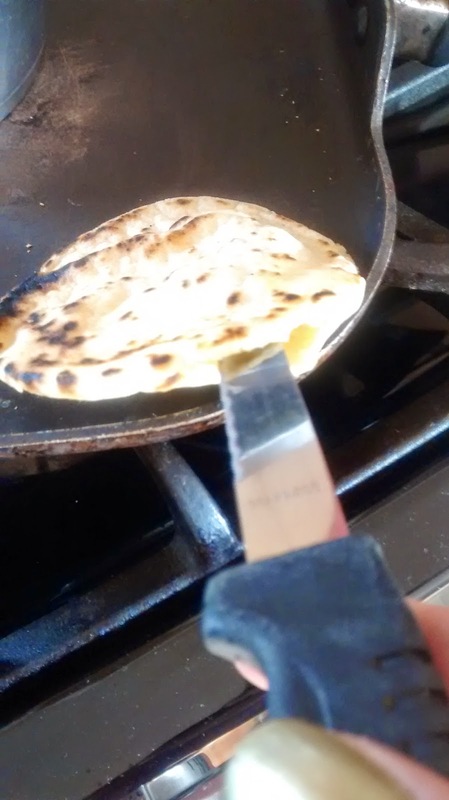 As soon as the gorditas are ready, i will cut them open. 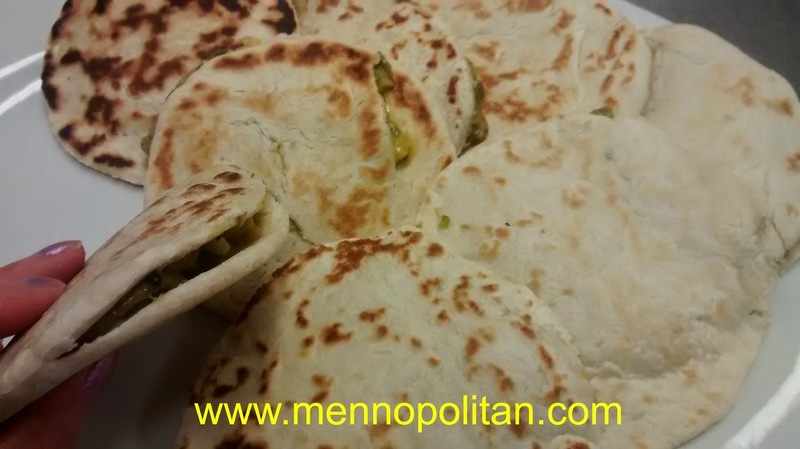 With a small knife, dip it in some water and start cutting your gorditas open. Slice about half way around the gordita to create a pocket. 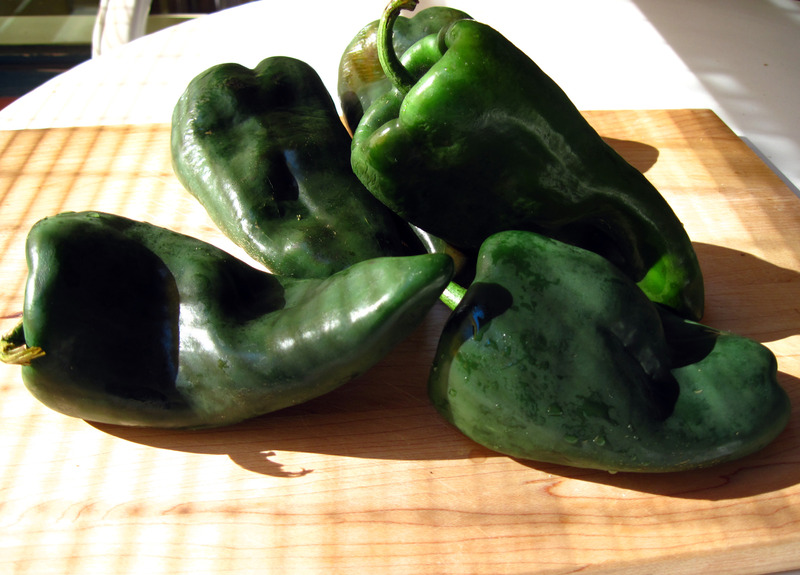 Roast your favorite peppers, peel and cut them up. Add your favorite grated cheese and melt it in a pan with the cut up roasted peppers. Spoon the pepper and cheese mixture into the pocket of the gordita. You can stuff taco meat into them or anything you like. The most popular gordita filling in Mexico is the ground beef or pork with the red pepper sauce the one I used for the Chicken Tamales. 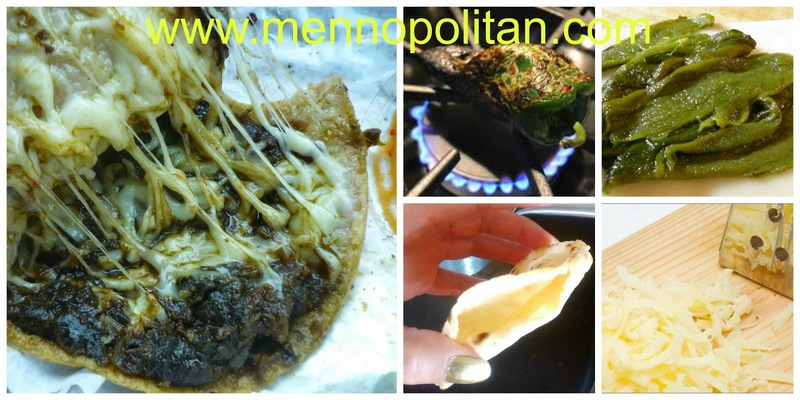 My favorite gordita filling is roasted poblano peppers and mozzarella cheese mmm good.